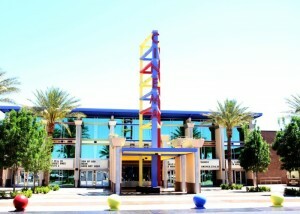 Roland Sansone is a Nevada developer known for his development of Las Vegas’ premier commercial development and management companies. He founded Sansone Companies in 1978, which now has just under one million square feet in the real estate portfolio. 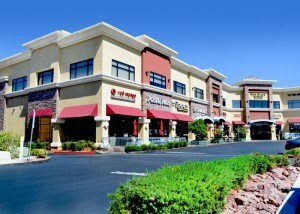 He has developed a large amount of commercial property space in the Henderson area of Nevada, just outside of Las Vegas. 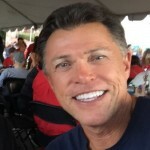 Roland Sansone Nevada Developer works in lease management, sales management and property management. The Sansone Companies team has over 35 years of market insight, experienced professionals, and expertise in the industry to effectively and efficiently market your space. With the Sansone proven record, the leasing team helps occupiers with occupancy needs in office, industrial, retail and specialized properties. The Sansone Companies full-service in-house brokerage division helps to facilitate the acquisition and sales of commercial property. Roland Sansone’s team comes from a Residential and Commercial development background with over 750,000 square feet and hundreds of residential homes managed. The Sansone Companies team understandd Leasing, Marketing, Construction, Tenant Improvements, and Property Management from a developers perspective. So why does one even get started as a real estate developer? In a recent interview, Roland answered the exact reason he became a Nevada developer. He said, “I got started in real estate for my love and passion of construction as well as helping create a positive community around our Las Vegas developments.” He continues to give back to Nevada in other ways too, through his work with the Candlelighters of Nevada and Opportunity Village.